"A portrait of my family, once a week, every week, in 2013." 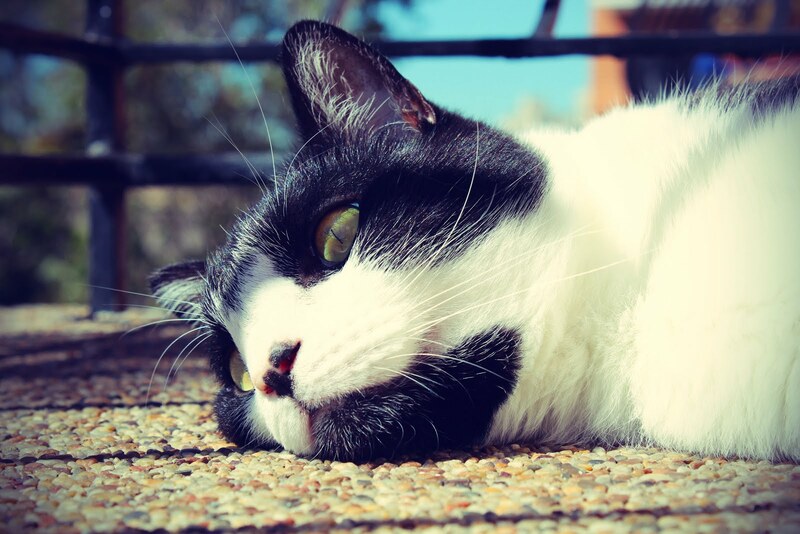 Maxi: In the days before the monsoon, he basked in the late afternoon sunshine, content to be outside. 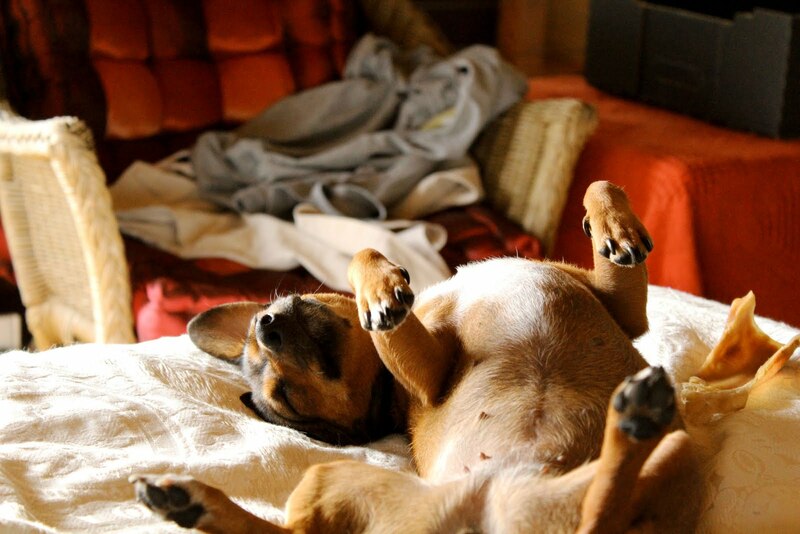 Coco: Rolling over for a tummy tickle on my bed, she soon fell asleep as the rain continued to fall outside. Upon entering the fourth week of January I was surprised to realise we've now been married for six months. We didn't have a wedding, it was a quick no-fuss affair. A very informal registry marriage, followed by lunch with a handful of our important people. We still want the 'Dream Wedding' perhaps in a year or two when we can afford it. For now we have fond memories of our quiet, special day and six months of wedded bliss under our belts. We have each other, a cat named Max and a puppy named Coco. beautiful pictures, your fur babies are adorable!! They are pretty cute. Very different personalities and funnily enough, it makes them compatible together. I just hope they like babies for when we start our family!! Congrats and hello beautiful dress!!! Thank you. It was a short dress that I wore in the middle of a freezing cold winter. Quite funny in hindsight. I did my own hair and make-up and made the bouquet out of foam flowers from a craft store and old vintage brooches that I collected from charity stores, garage sales and the odd discount shop. A marriage celebration on a budget... Can't wait to see what I can do with the time to plan the actual wedding! I am VERY excited to see what you do whe you have the time to plan a wedding...epp. 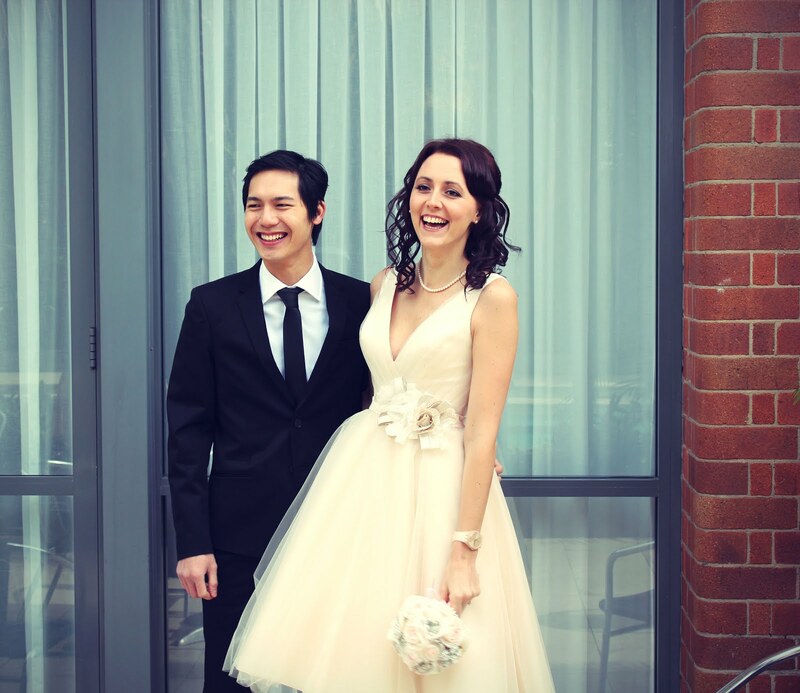 I love how you didnt have a big wedding x You looked beautiful! Love your wedding photo! Thanks for stopping by my blog and happy to have found yours! Thank you Filiz. Blogging is such a fun way to share online. I'll be visiting yours again soon! Thank you Nicole. We have quite a few photos with those cheesy smiles on the day we married. Starting to plan an actual wedding. Haven't set a date yet but I dream of making most things myself. Thanks for following back. I'll be popping in to check up on your tips for the garden! Ha ha thank you. It was VERY cold to be wearing a short wedding dress but I didn't mind too much. Byron looked very handsome indeed. How do you cope in the cooler months? Do you get frosts? But we still always head to the beach most weekends, even in winter! Thank you Sunae. I too was delighted to discover you're on the East Coast. Loved the uni outfit. Very pretty. Just scrolling through your 52 Project pictures and... I LOVE THEM! Also- Your dress is so beautiful. I wore a tea length dress to my wedding, too. Best choice ever!